Pergolas — DeFeo Landscaping & Lawn Care, Inc. 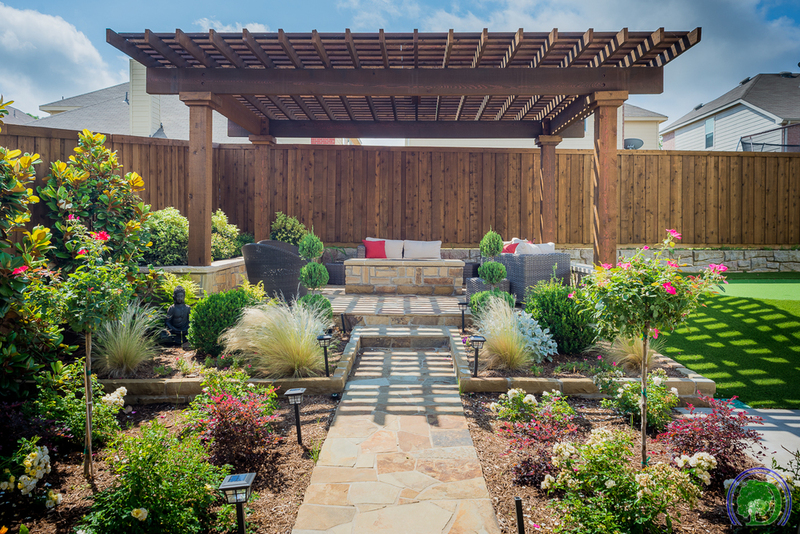 Create a perfect outdoor living space with a patio or backyard pergola. 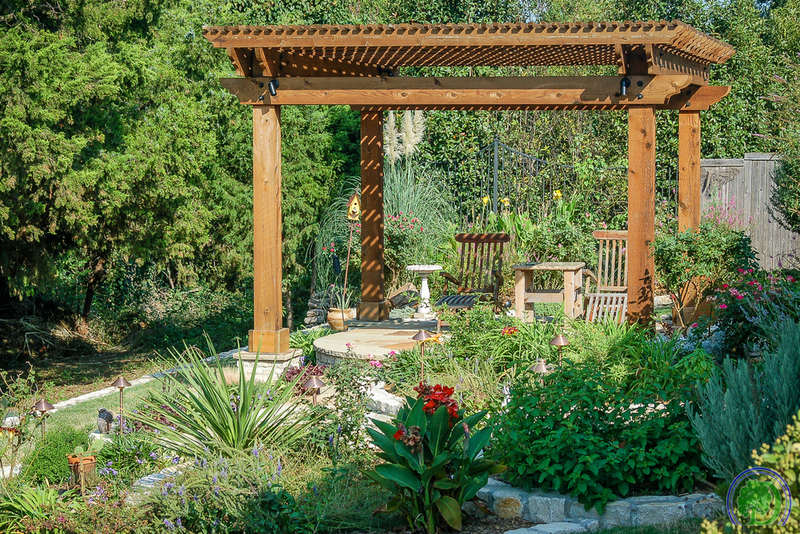 A popular outdoor addition, a pergola is an open structure that features cross beams rather than a complete roof. This allows sunlight to shine on your space. 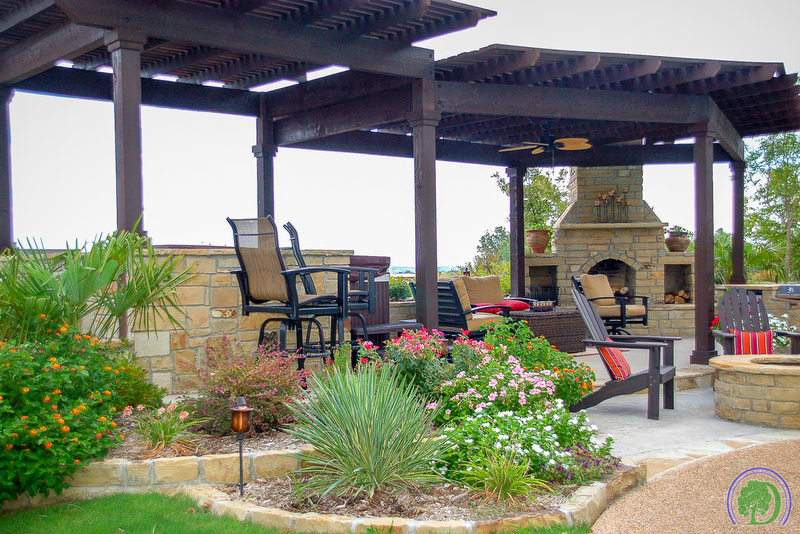 A pergola is ideal for an outdoor dining area or living space. Attach a hammock or swing for a quiet retreat in which to unwind after a busy day. Pergolas can be freestanding in your yard, anchored to your patio, or attached to your home to form a porch. Both types are stable and incredibly stylish.